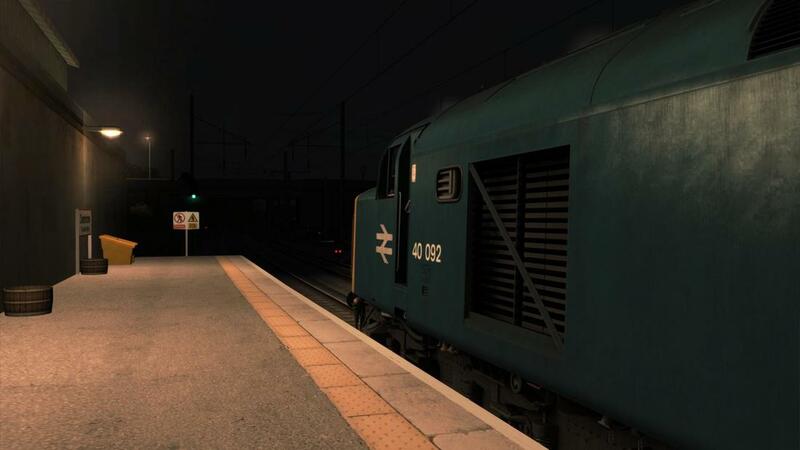 Drive 40092 on an ADEX (Additional Extra) return train from Edinburgh to Blackpool between Carlisle and Preston on 12th September 1980. 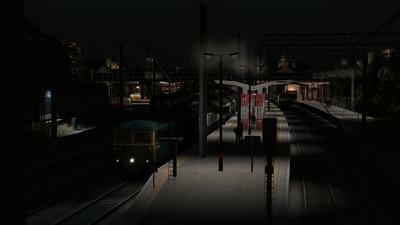 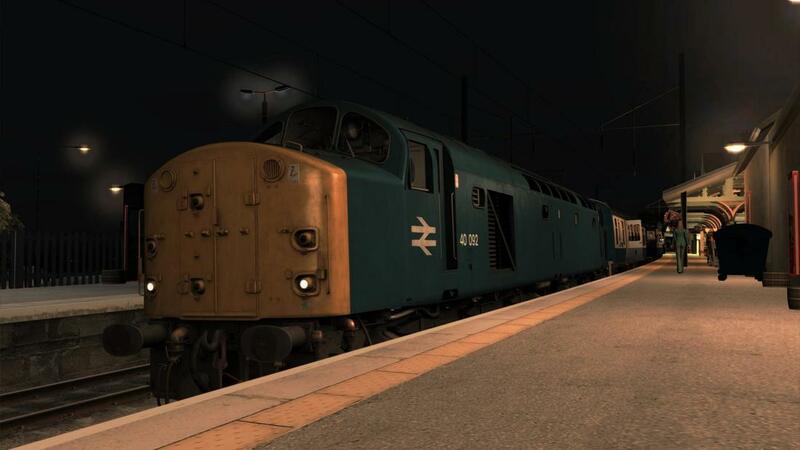 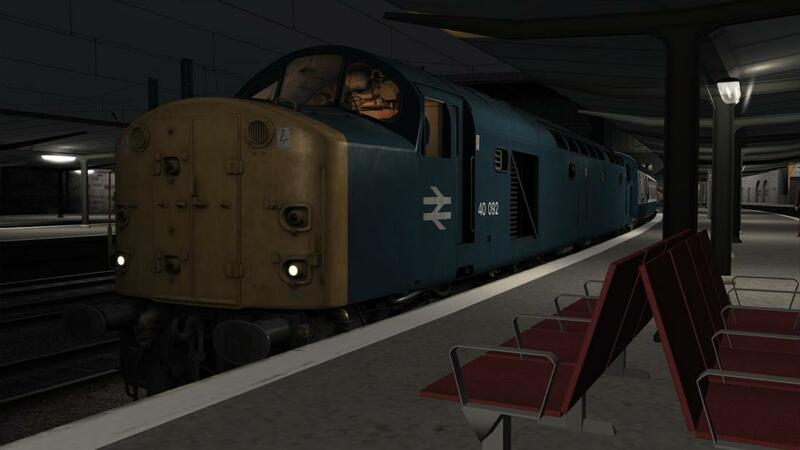 You depart Carlisle at 20:15 and arrive into Preston at 21:45,calling at Oxenholme and Lancaster en route. 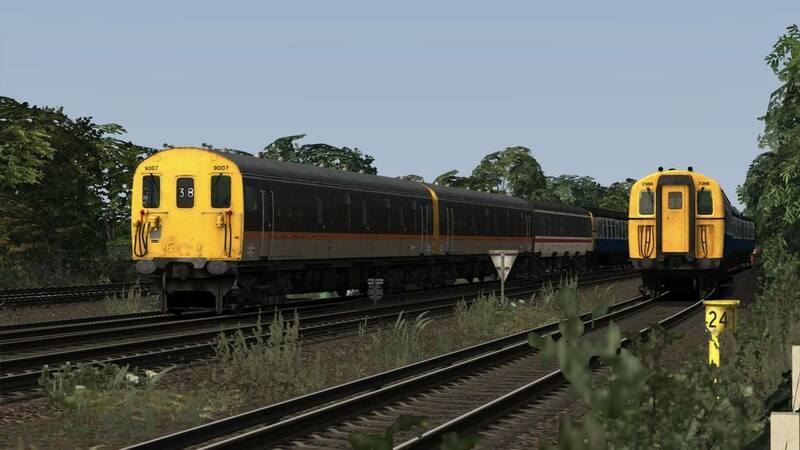 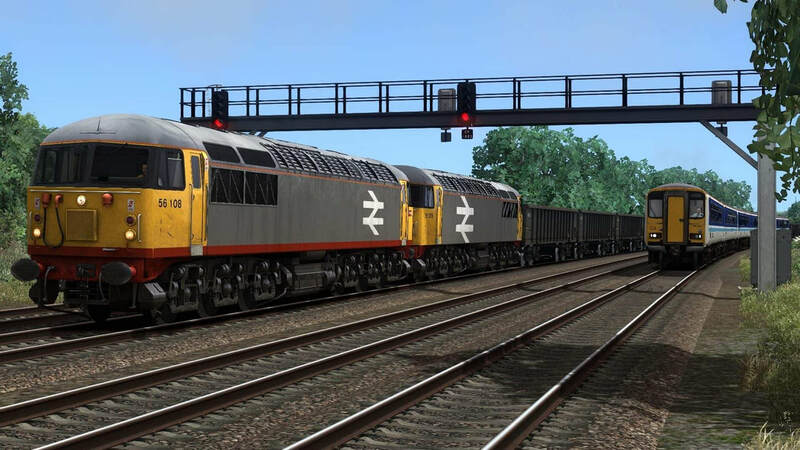 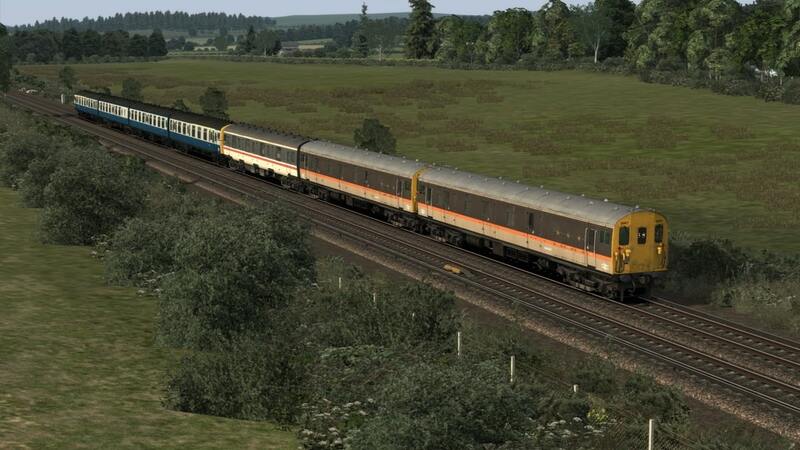 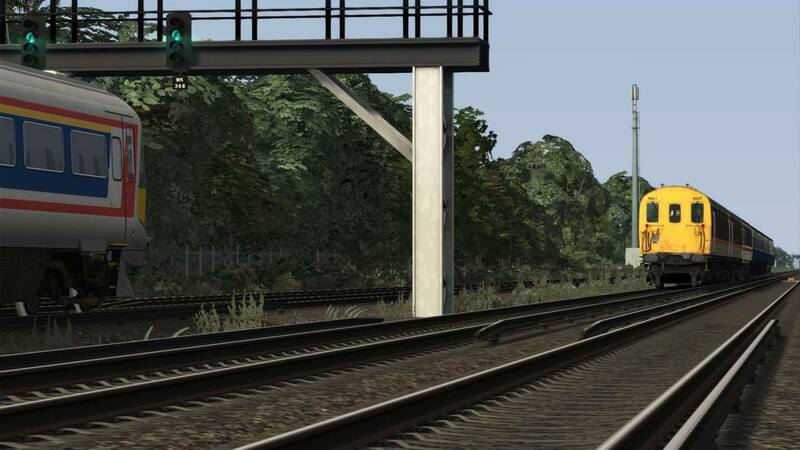 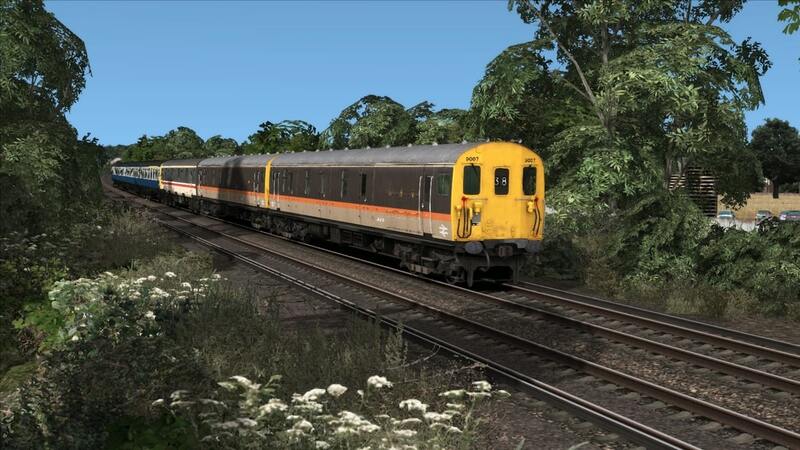 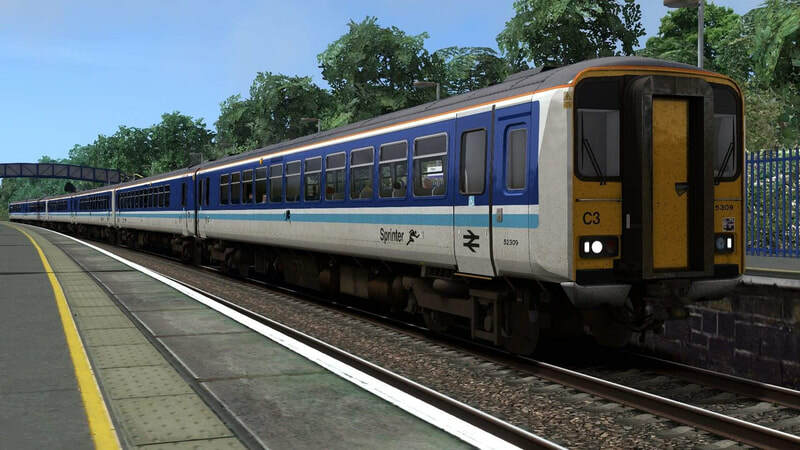 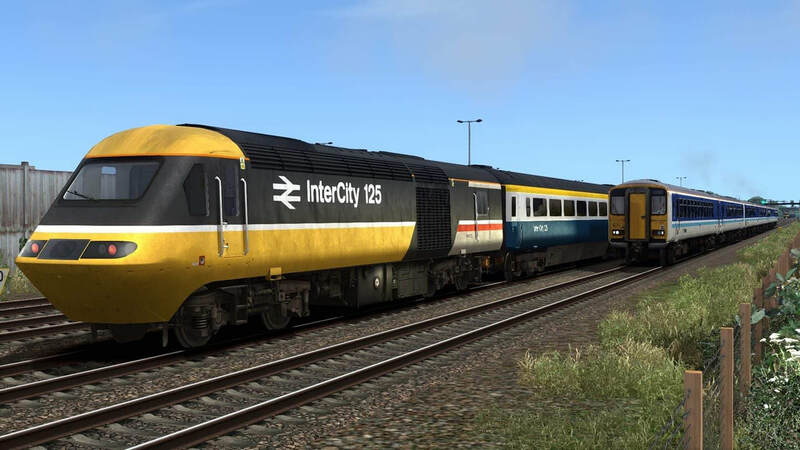 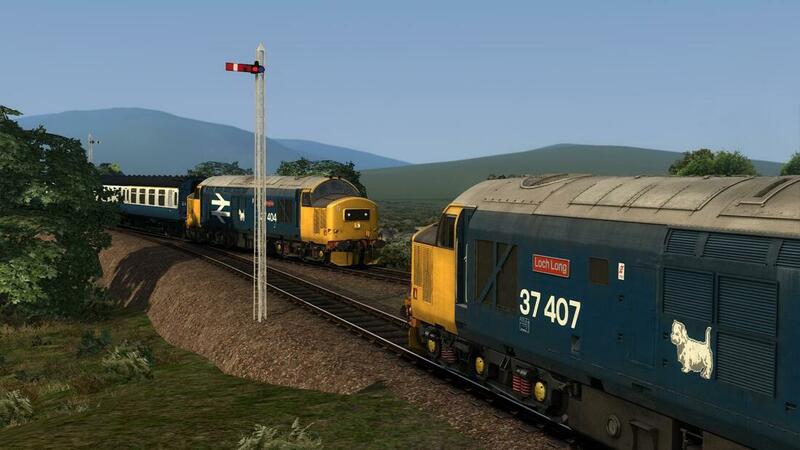 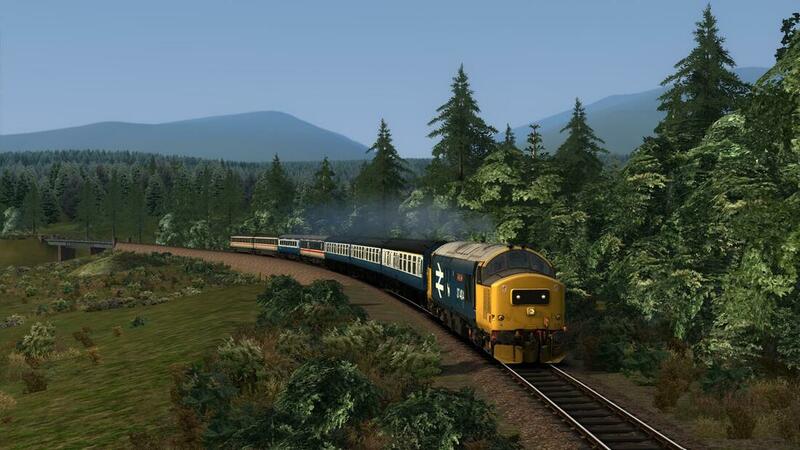 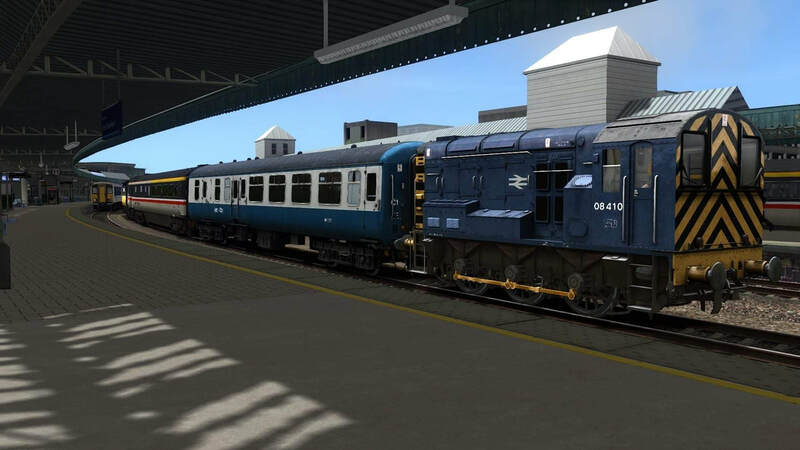 Drive 'The Flying Fourgon', a Southern Electric Group railtour, from Addlestone Jn near Weybridge to Portsmouth Harbour. Drive 155309, 320 and 305 on the 1335 Cardiff Central - Portsmouth Harbour service between Cardiff and Bristol on 22nd May 1988. 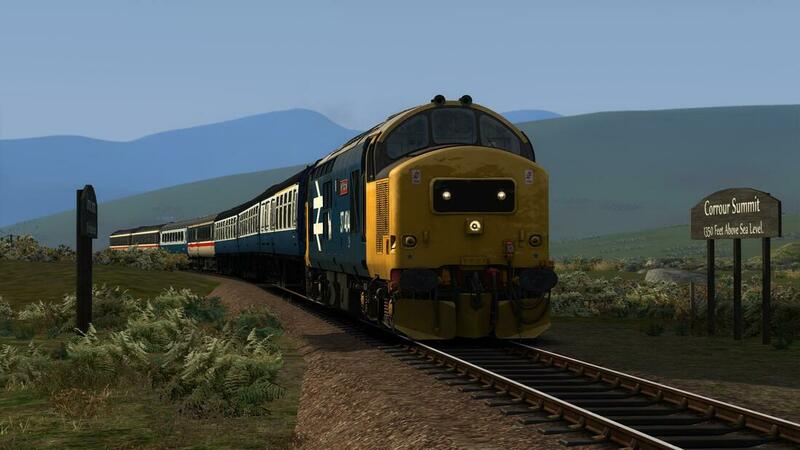 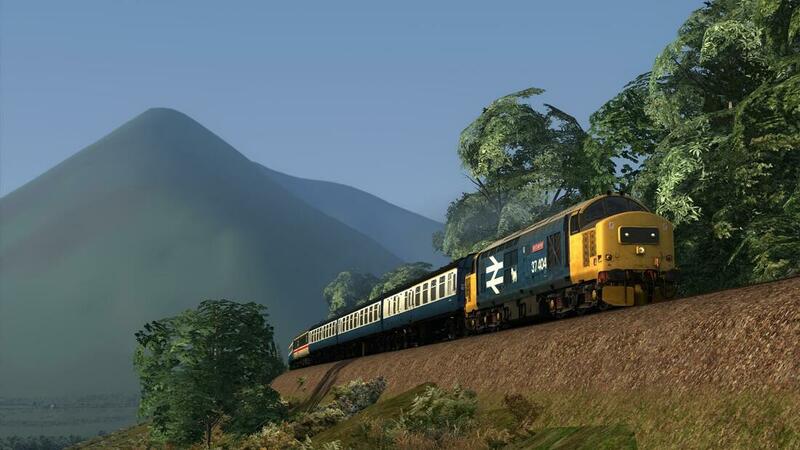 ​Drive 37404 on 1M16 17:42 Fort William-Euston Sleeper on the evening of 19th May 1988, just two weeks before RETB was introduced north of Crianlarich.